The Lofts at Atlantic Wharf offer sophisticated loft living in the center of Boston’s Waterfront District. These luxury rentals vary from studios to 2 bed + study duplex lofts. 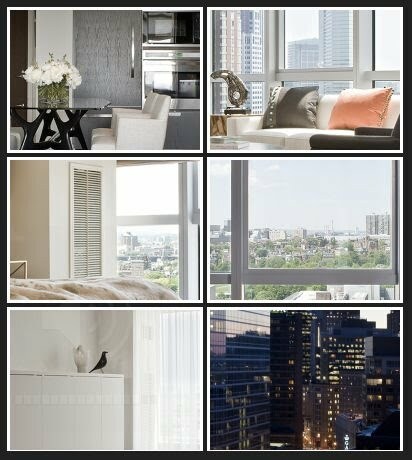 Each unit features clean lines, high ceilings and large windows. 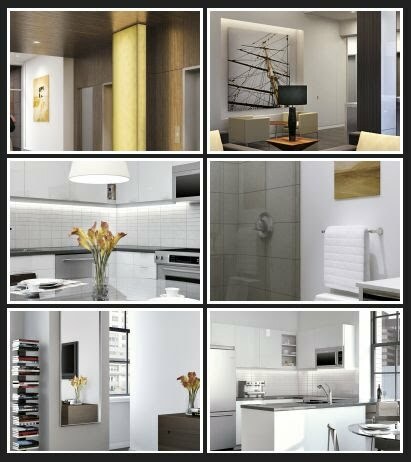 All finishes, from the flooring to the bathroom vanity, are of high quality one can expect living in Downtown Boston. Living at Atlantic Wharf provides easy access to a multitude of area amenities, road ways and public transportation. On-site amenities include private gym, garage parking, storage and 24-hour security. Atlantic Wharf is a pet-friendly building. 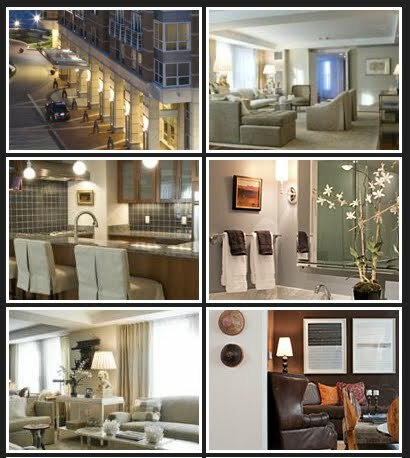 Located adjacent to Boston's North End along the historic Waterfront, Battery Wharf offers a lifestyle of luxury and convenience. These exquisitely finished homes with spectacular views and private decks range from 1 bedrooms+study to 3 bedrooms. The world-class amenities and services at Battery Wharf include concierge services, valet garage parking, exhale mind body spa, David Daniels' Aragosta Bar and Bistro and the distinctive hospitality of Fairmont Battery Wharf. The Residences at The InterContinental are located on Atlantic Avenue and blend city living with the tranquility of life on the water. Situated between The Rose Kennedy Greenway and the Boston Waterfront, the Residences offer homes of contemporary elegance. The gleaming blue glass towers have become a contemporary landmark on Boston Harbor representing the reemergence of The Waterfront as one of Boston’s most desirable locations. The Residences Feature The InterContinental Hotel’s extraordinary personal attention and amenities including round the clock doorman, concierge, spa services, lap pool / fitness center and valet parking at your fingertips, everyday life feels more like vacation than ever before. The breathtaking views and exceptional services create an urban oasis that is the Residences at The InterContinental. The Residences at W Boston, within the heart of the Theater and Midtown districts, puts you at the top of the world in one of Boston's tallest luxury buildings, a spectacular glass tower that sparkles over the Back Bay. With world class dining and bar; luxurious Bliss® spa, state-of-the art fitness center and W’s signature Whatever/Whenever® service under the same roof, you’ll never have to leave home to indulge in life’s finer things. 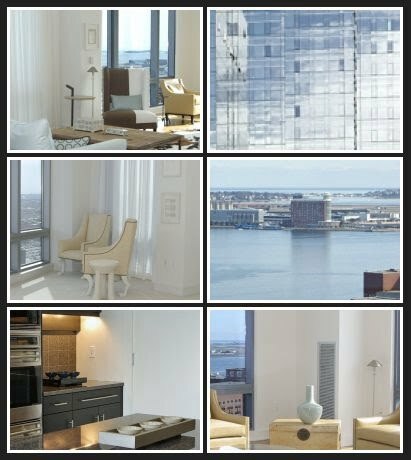 W Boston is comprised of 123 residences ranging from studios to penthouses.